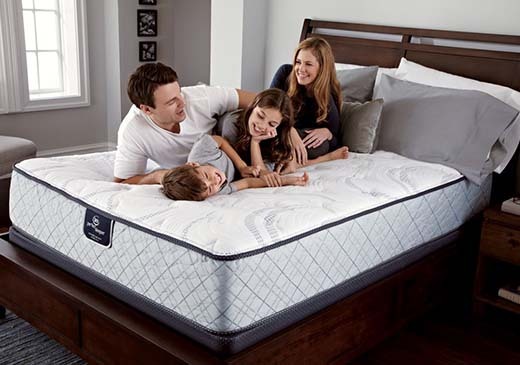 1-800Fastbed is your source for brand name mattresses & mattress sets at the best mattress prices, same day delivery on Serta, Simmons Beautyrest, King Koil mattress sets and more. Save up to 50% OFF retail department store prices on Hundreds of discount mattress sets in stock. We offer free mattress delivery to Levittown, Long Island, Suffolk County, Queens, Brooklyn, Bronx, Westchester, NYC NY, The Hamptons NY. We carry Twin, Full, Queen mattresses, King ,beds, Firm, Twin XL, Plush, Firm, Pillow tops, Hybrids, Memory Foam mattresses in a box. Find the perfect mattress option and relieve tension, stress, and strain, thanks to a variety of different materials like Visco memory foam and other advances in sleep technology. If your looking for a mattress for your master bedroom, kids room, or a guest bedroom we have them. Call our mattress experts to find that perfect mattress for a great nights sleep today and sleep better tonight. Browse our selection of Simmons™ mattresses and choose the best one for you today. 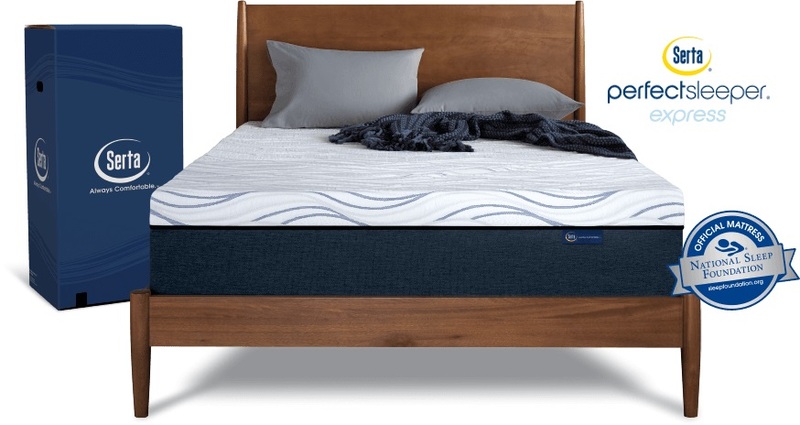 Serta™ offers a Hybrid Sleep System that combines the advantages of memory foam and innovative spring designs. If heat is a problem when you sleep, these KoolComfort System™ mattresses are an excellent option. 1-800Fastbed Mattress has been selling top brand name mattresses at discount prices over 40 years. We offer same day mattress delivery to Long Island, Suffolk County, Queens, Brooklyn, Bronx, Westchester, NYC, The Hamptons NY. 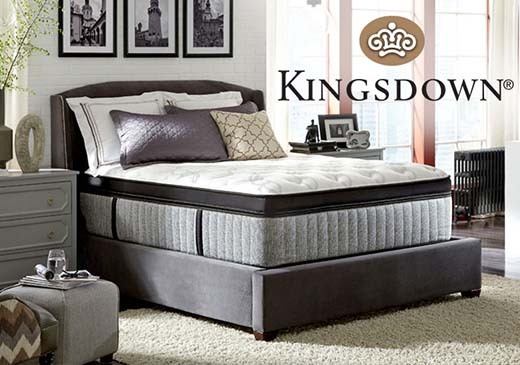 Best mattress prices on Serta, Simmons Beautyrest, Kingsdown, King Koil , Gold Bond Futons, We carry twin, full, queen mattresses, king. We are Family owned and operated, when you buy from us you deal direct with the owner. Save hundreds off retail prices everyday no high commision sales help. We offer a two hour window on all deliveries. 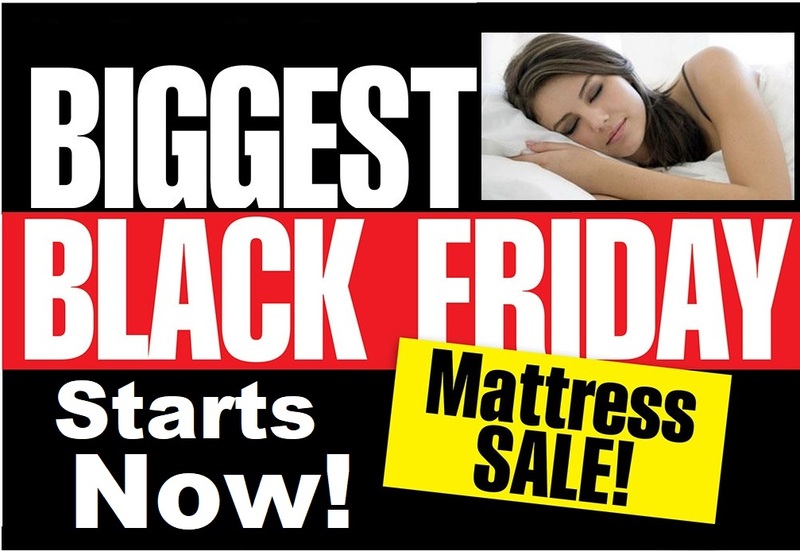 Get your mattress when you want it, time stops available on all deliveries. 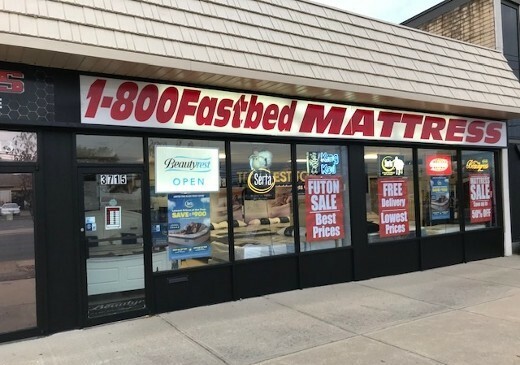 Call now order a mattress by phone 24 / 7 or visit our Long Island Mattress store conveintly located at 1-800FastBed, Levittown, NY 11756 Open 7 days a week.